Covering observational, theoretical and numerical studies of solar wave dynamics, the programme was excellent. 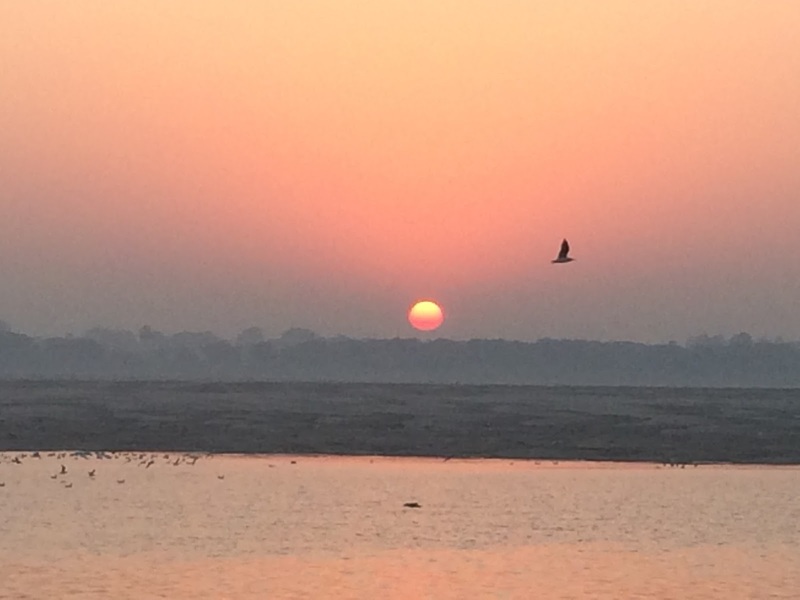 The conference included a visit to the sacred and iconic river Ganges. With so many good presentations, poster presentations and discussions it's challenging to cover everything in this relatively brief blog article. 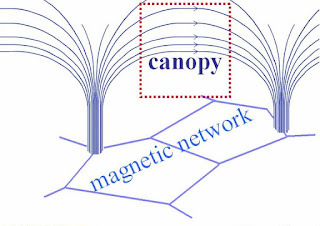 The conference opened with a discussion of wave coupling across the range of scale heights in the solar atmosphere and discussed the influence of magnetic field structures in opening windows channelling energy through the solar atmosphere. We hear how coupling was guided by 4 principles. The conversion of p-mode energy to fast modes and subsequent hypothesis of sunspot halos arising from the reflection of the fast modes higher in the atmosphere. This was followed by a discussion of methods for observing p-mode MHD wave generation in sunspots through helioseismology and vector polarimetry. Such observations are essential for explaining the uncertainties in the coupling and conversion mechanisms discussed above. We heard a presentation on Chromospheric heating. Mats Carlsson talked about models of the solar atmosphere. Because our models a good representation of the ever changing solar atmosphere, this was particularly interesting. Currently models are limited to the time averaged VAL3C model. A discussion with Mats revealed a preference for the xeon-phi over omnipath for running large models using codes such as Bifrost. I also heard about the Bifrost implementation for handling boundaries using the method of characteristics for open end solutions. 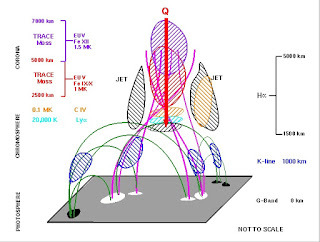 Continuing the numerical simulation theme there was fascinating discussion by a team from The University of Tokyo presented radiative MHD simulations of chromospheric jets. 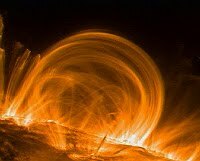 Visualisations of simulated spicules were presented they claimed a dependence of jet length on coronal density. 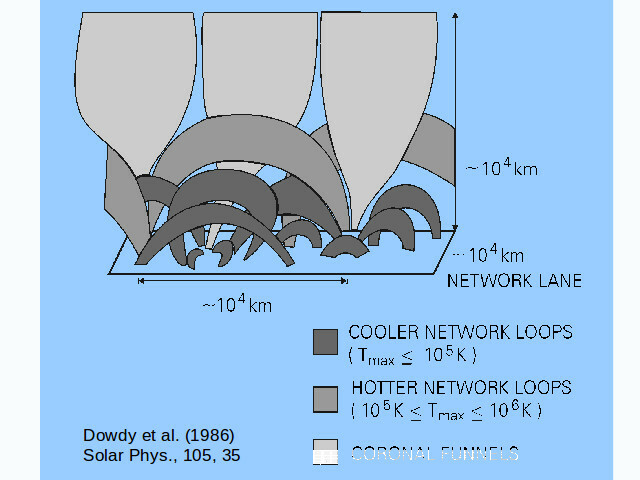 The simulation tool made use modelling thermal processes e.g. using radiative cooling and some ionization phenomena. Although the visualisations were compelling it was commented that it had overcomplicated the dominant physical processes responsible for spicule generation. The MHD tool made use of the weighted essentilly non-oscillating (WENO-Z) scheme for advancing the solutions. These are discussed in the following papers. 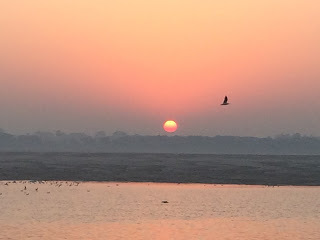 The conference excursions were excellent after a full day we enjoyed a Ganges boat trip to see the Agni Pujua (the worhsip to fire at ) Dashashwamedh Ghat. We also enjoyed a morning boat trip to observe the sunrise, what a fitting way to start another full day of solar physics. 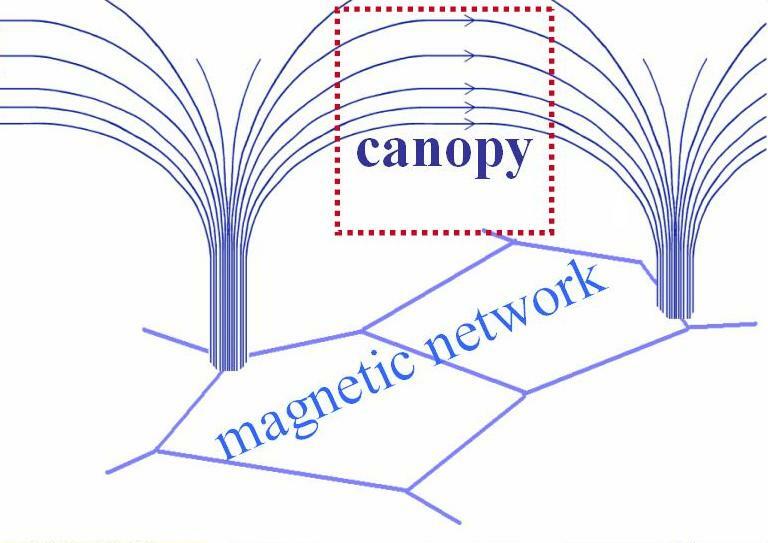 Robertus provided an overview of MHD waves in localised magnetic structures. He started with an overview of models of the solar atmosphere and described how they have evolved as our knowledge has increased with improving observational, theoretical and computational understanding. 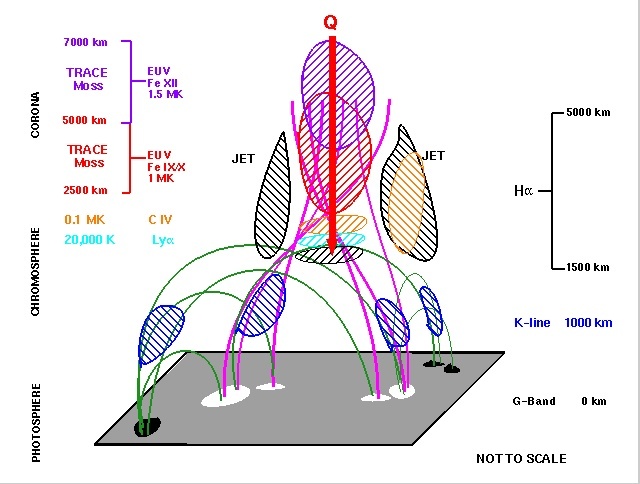 The diagram above illustrates the sensitivity of different spectral regions for different parts of the atmosphere. 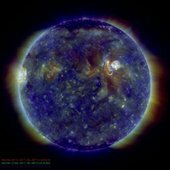 Studies have revealed the complex structures within the Chromosphere, such studies are dependent on developments in ground and space based instrumentation. We heard about a range of observatories in India and the forthcoming DKIST telescope based in Hawaii. With a primary mirror of 4.24m the DKIST solar telescope will be the largest in the world using adaptive optics to provide detailed imagery of the sun. We heard that it would have a 20km spatial resolution or 0.03" resolution at 500nm or 0.08" at 1.6micron. Operations are expected to start in December 2019. Bhola talked about many things, he mentioned the Man-Mahal observatory which I visited on my final day in Varanasi.